The internet is a great resource for brides! From finding venues and vendors, to reading past brides’ tips and browsing different types of wedding dresses, brides today can receive plenty of ideas online. However, after looking at wedding dresses online Central Illinois brides should schedule an appointment with Adore Bridal instead of buying a gown they haven’t seen in person. Shopping for a wedding dress online isn’t the same as shopping for your typical dress. Bridal gowns are usually two sizes smaller than regular clothes, but each designer has their own size chart. This is why trying the dress on at a bridal boutique is the best option for finding the right size. The description under the photo of a dress you fell in love with may say that the gown you’re looking at is tulle or chiffon, but fabric comes in many different grades. It’s important to feel and see the fabric in person so you know what you’re paying for! Wedding gowns often need to be altered, but altering a bridal gown is very different from altering a regular dress. Bridal boutiques either can alter the dress for you or offer suggestions on where you can take your dress. 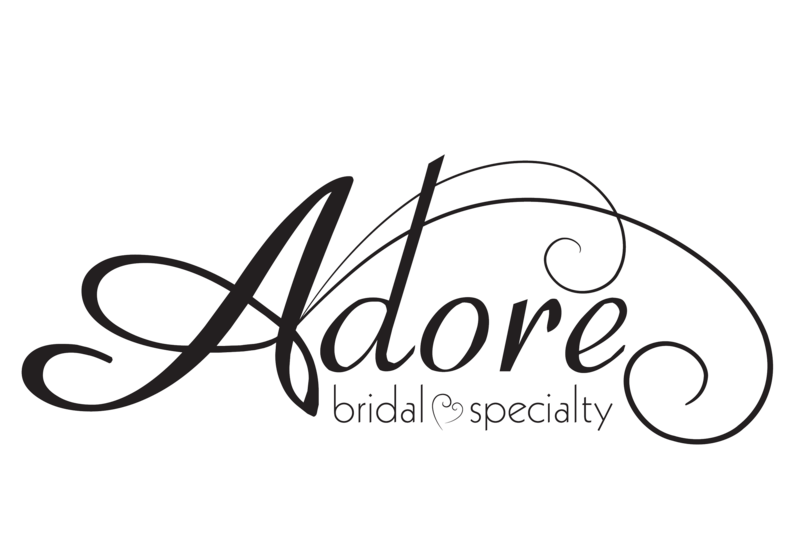 After you search through wedding dresses online Central Illinois brides can put their trust in Adore Bridal & Specialty. Call us at 309-291-0838 or schedule your appointment online to find your dream wedding dress!